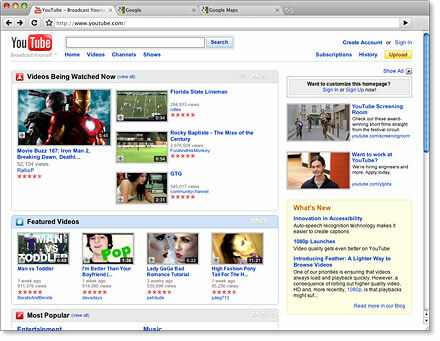 Google chrome for mac was released a couple months ago, but was lacking what the windows users had. The extensions for extra experience. Now the new version of Google chrome beta for mac has extensions and more features. The new beta release of Chrome for Mac offers bookmark sync, extensions and more. And this is for the public version, not just the developer version of the chrome for mac. You can now choose to use from around 2,200 extensions available for Google chrome, and these extensions can help you gain more information, fun, and user user-experience with functionality of the browser. Although we can’t say how much load that would increase, as when compared to firefox, Chrome has been very light in Mac OS X. Those of you who use several computers will now be able to keep your bookmarks synchronized between them. 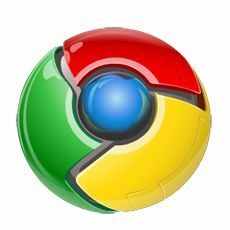 If some of your computers aren’t Macs, don’t worry: bookmark sync works in Chrome for Linux and Windows too. We also added bookmark and cookie managers in a way that feels completely at home on the Mac. For technically-oriented users, our new Task Manager will help you keep tabs on all of your tabs. I’ll soon by sharing information on how to install the extensions in chrome on Mac operating system. Till then you can download the new beta version and enjoy the new features like syncing of bookmarks etc.